With the victory, Celtic have the same number of points (six) as Leipzig but they are currently only occupying the third position after failing to match Leizpig’s 2-0 triumph during the reverse fixture. Meanwhile, Red Bull Salzburg are flying high with a six-point advantage over both Celtic and Leipzig and the Hoops’ progress into the round of 32 may depend on whether Leipzig drop points from the remaining two matches where they would unquestionably have to capitalise. Meanwhile, Celtic are currently second in the Scottish Premiership with a three-point deficit to Hearts but they can catch the table-toppers when they contest them during the weekend. 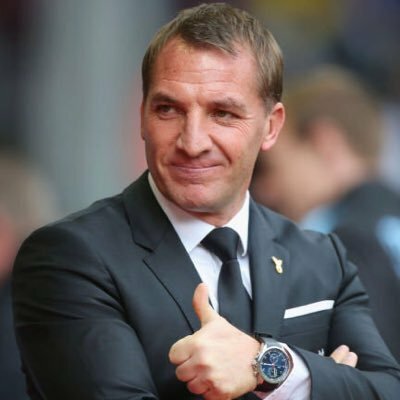 Rodgers’ team currently have an additional game left to play when compared to the league leaders.